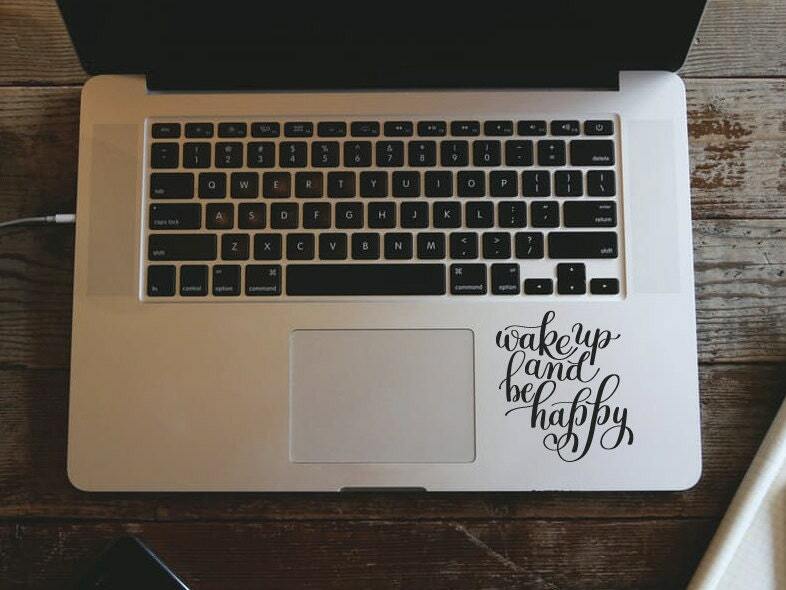 Macbook/Laptop palm rest decal "Wake up and be happy". A beautiful motivational decal, ready to be applied to your laptop, iPad/tablet, window, car and most smooth surfaces you can think of! If you're applying the decal to a non Apple product, please give us the dimensions you require using the "Request a custom order" form above, or add a note at the checkout. Colours in pictures are black matt and ultra blue matt. SKU- MB13. Image used is for display purposes only. 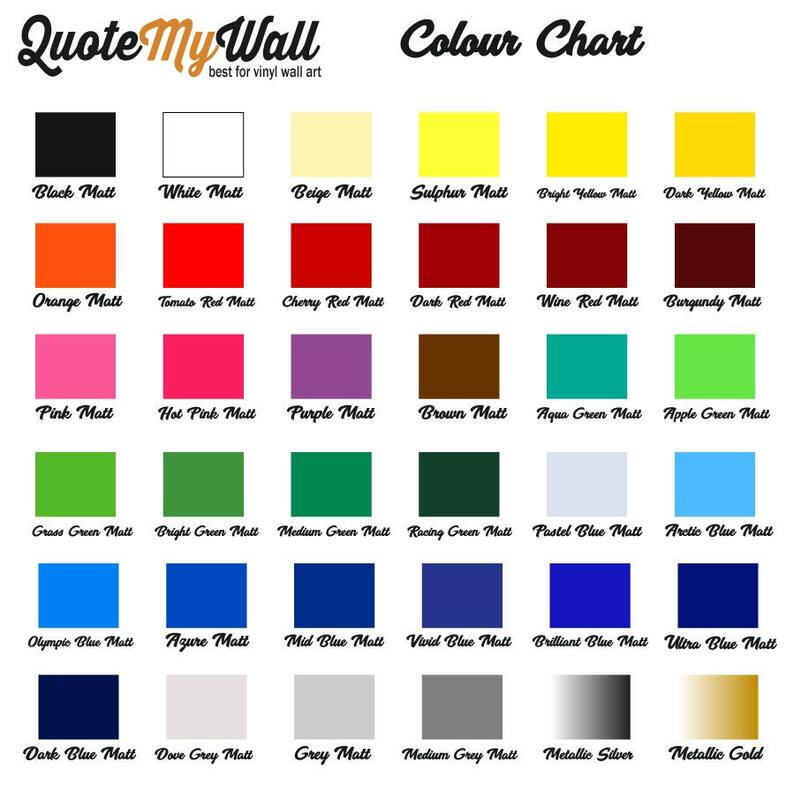 Colours may differ slightly depending from device/monitors used.